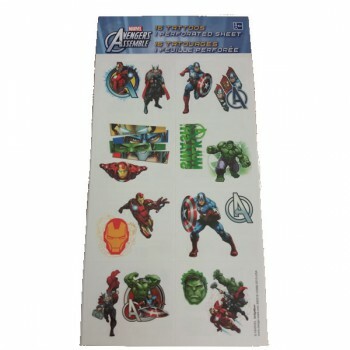 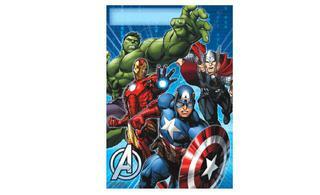 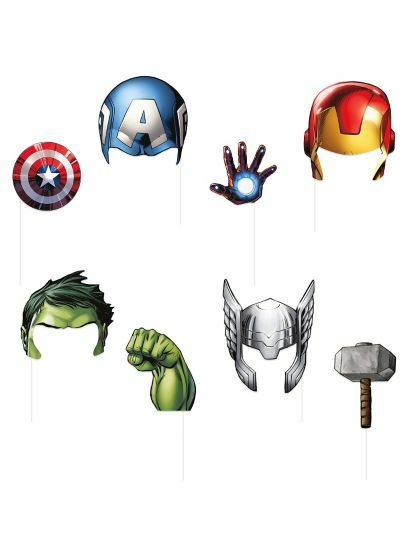 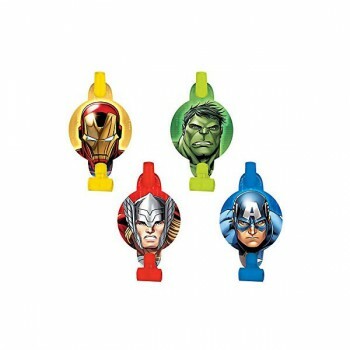 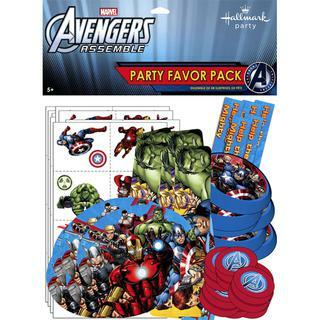 Host a Superheros Party with Avengers Party Supplies! 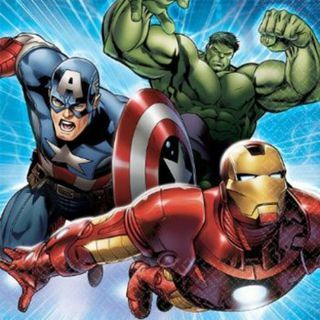 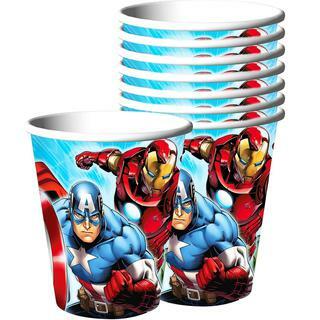 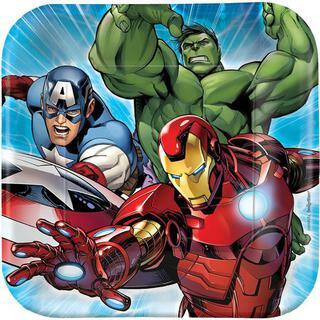 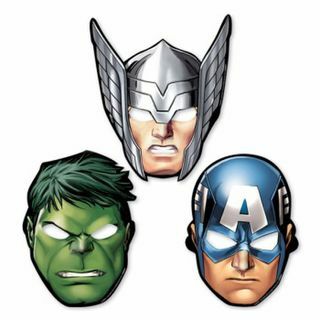 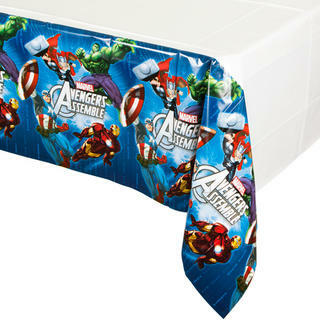 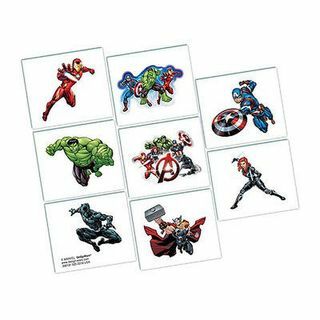 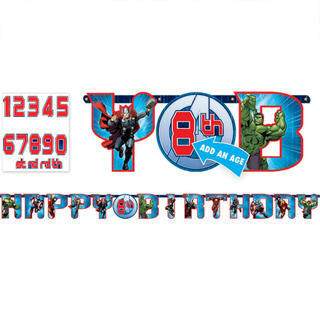 This action-packed birthday party theme features some of Marvel's greatest comic book characters and our great selection of Avengers Party Supplies includes cups, plates, napkins, party decorations, loot bags and much more! 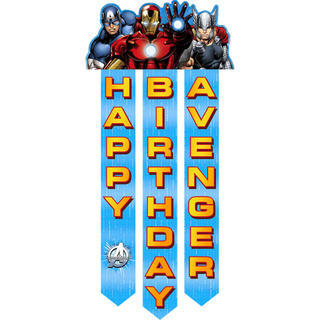 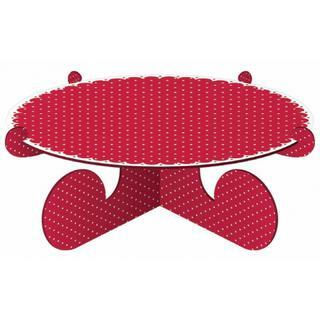 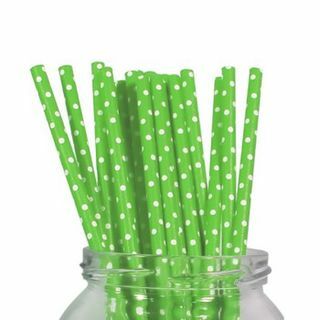 Celebrate with our other superheros Batman or Spiderman party supplies. 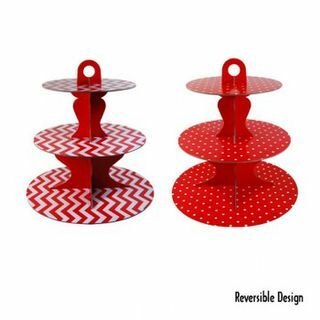 Remember to enjoy free shipping with qualifying orders.